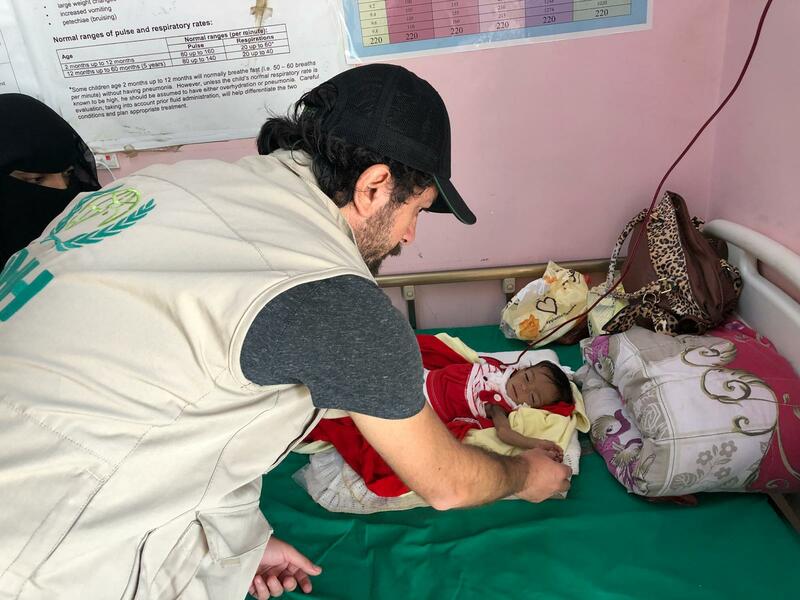 Our teams reached Adan and Mar’ib and launched emergency aid operations in the region. In the last month our teams distributed a total of 6 thousand 600 food packets and 2 thousand infant formulas. The humanitarian crisis in Yemen has reached intolerable dimensions. In the country that has a population of 27.4 million, 21 million people are struggling to find food. 10 million people are in need of emergency aid. Thousands of people have died in the country due to conflict, hunger, cholera and various other diseases. According to international reports, the number of children that have died in Yemen has reached 85 thousand. The number of deaths due to the civil war has reached approximately 16 thousand. 3 million people were forced to leave their homes. In this country where the health system has virtually collapsed, 14.8 million people are experiencing great difficulty in receiving healthcare. Children are losing their lives due to conflict and malnutrition. 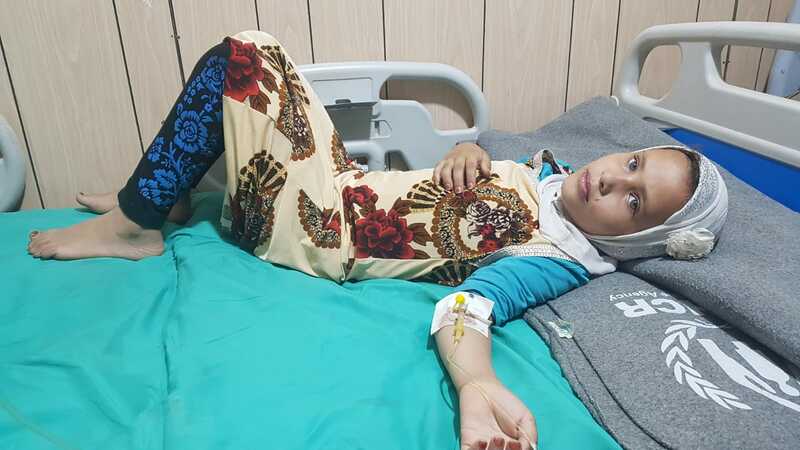 According to data provided by United Nations International Children’s Emergency Fund (UNICEF), while 2.2 million children are suffering from severe acute malnutrition in Yemen, 400 thousand of these children that are under 5 years old face the risk of death if they do not receive emergency help. IHH Humanitarian Relief Foundation has been operating actively in Yemen since the early 2000s. Our aid operations include food security, shelter, healthcare, education, water, sanitation, hygiene, food, non-food aid materials; rescue, religious and cultural activities. 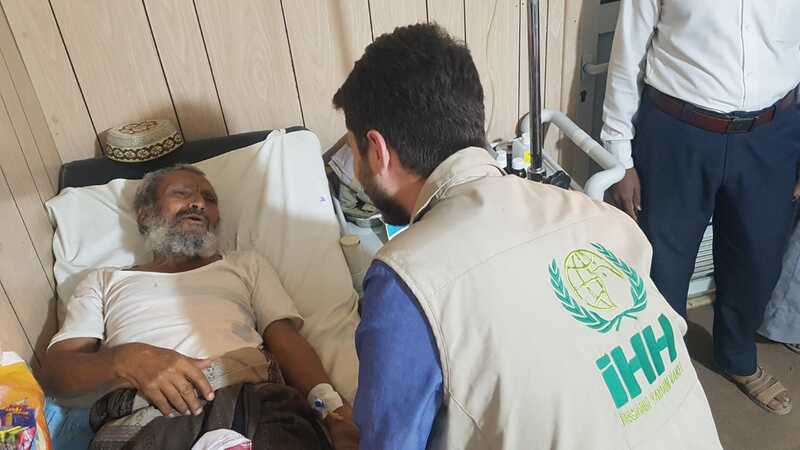 IHH launched an emergency aid campaign with the slogan “Yemen Needs Urgent Aid.” An appeal was made to the parties of the war in Yemen for a 3 month emergency ceasefire to enable humanitarian aid operations in the region, and negotiations on the issue are continuing. If an agreement is made between the parties regarding a ceasefire, we plan to reach regions inaccessible due to the conflict. 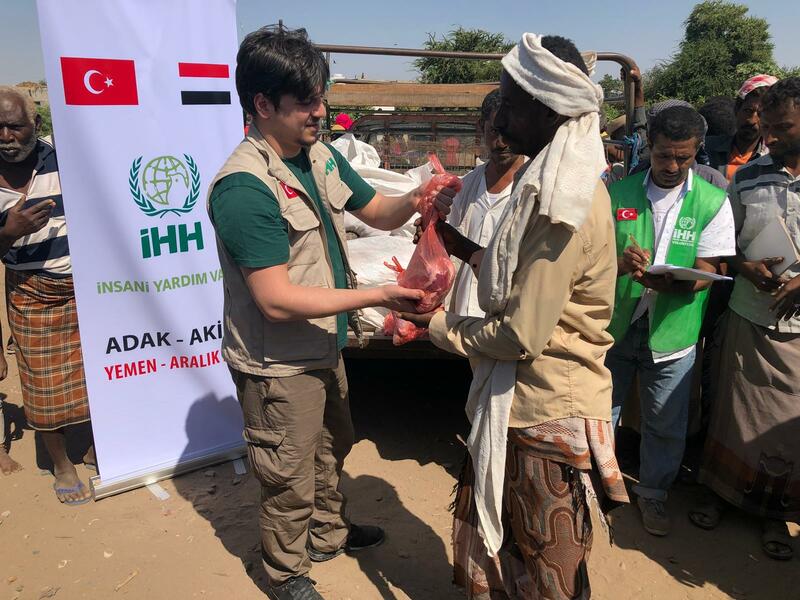 Since 2018, with the support of our donors more than 200 thousand people have benefitted from IHH’s aid operations in Yemen. 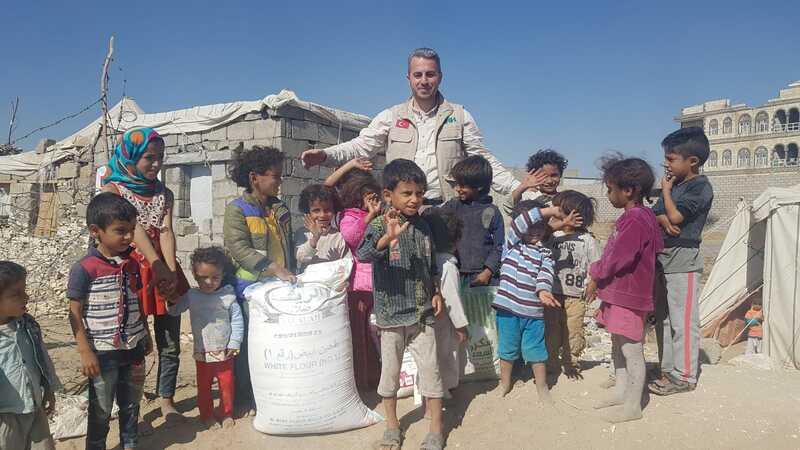 Our aid items include humanitarian aid, emergency aid, healthcare aid, adaq-aqiqah aid, food aid, baby formulas, Ramadan aid, fitr aid, hygiene packets and Qurban aid. 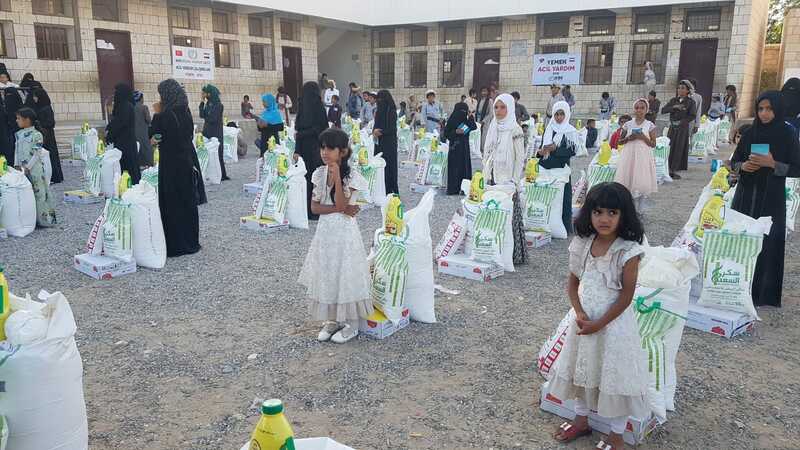 On the other hand, IHH is continuing its Orphan Operations in the region. As a part of this, IHH provides financial support to 4 thousand 985 orphans in Yemen on a monthly basis with its Orphan Sponsorship System. Donors from Turkey are putting a smile on the faces of 5 thousand orphans. 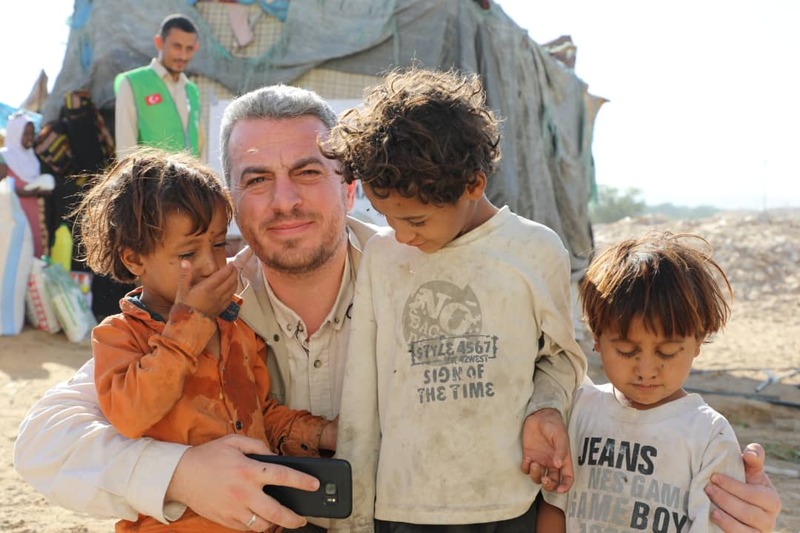 Donors that want to provide support to the Yemeni people can donate 5TL by sending an SMS to 3072 texting YEMEN. Larger amounts can be donated via online donations on IHH’s website or IHH’s bank account numbers stating YEMEN in the explanation section.